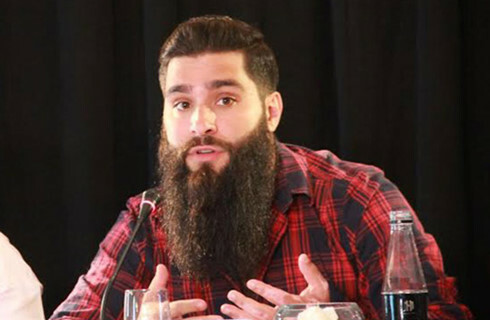 Jordan Vogt-Roberts, director of the film Kong: Skull Island, has been asked to serve as an honorary tourism ambassador of Vietnam by the Ministry of Culture, Sports and Tourism. The American director has said he would gladly accept the appointment but it first must be cleared through the US State Department. If approved, the appointment could come as early as March 13. Charles Vogt-Roberts is an American film and television director and screenwriter. He is most famous for his feature directorial debut, The Kings of Summer, which screened at the 2013 Sundance Film Festival. He would serve as a Vietnam tourism ambassador for a term of three years.